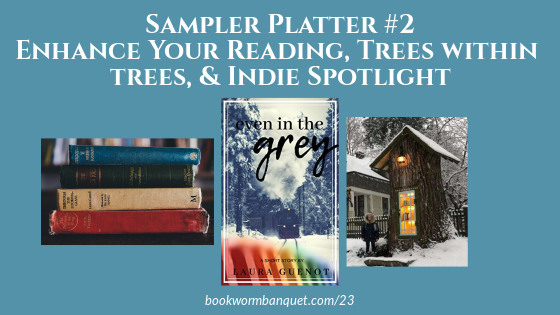 We bring you a mini sampler platter of appetizers and a quick indie spotlight in this episode. 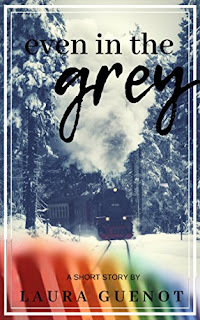 The spotlight is shined on Laura Guneot's short story titled Even in the Grey, we chat about ways to better your reading life and another unique library, and we present the obligatory Fact and Tip. Nicole's Fact is about authors and pseudonyms and JD's Tip is about an online shop for bookworm products. 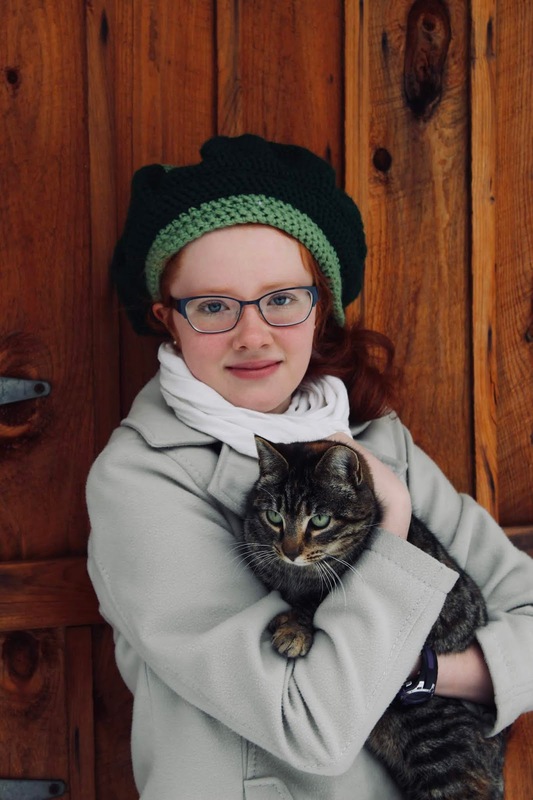 Laura's novel that is in progress is tentatively titled, "To Have the Courage", and is set during the 1690s in the small Massachusetts settlement of Haverhill. The story follows the adventurous life of young Isaac Bradley, who is taken captive by Abenaki Indians. 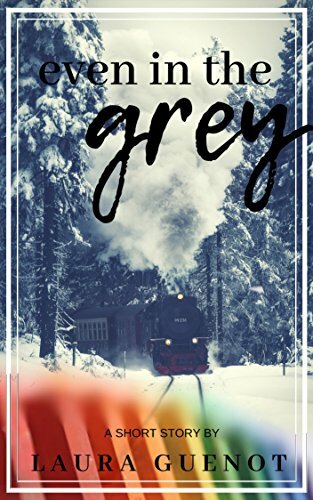 "Frightened and alone…wondering if God has completely abandoned him…young Isaac Bradley, a captive to the people that took the most important person in his life, faces a perilous journey that tests not only his struggling faith…but his courage." The book is based on a true story and is expected to be out sometime in the fall or winter of 2019. ...is about authors and their pseudonyms. ...is the super cool online shop for bookworms called Ideal Bookshelf. Today's episode is brought to you by Adagio Teas. Adagio is the premier online source for loose leaf teas of all kinds. Green, black, white, chai, etc. Try the official tea of this podcast, the Bookworm Banquet blend. Listen to the episode to find out how you can get a $5 coupon towards your first purchase. Garrett got in touch to share an idea about what to call the bittersweet feeling you get when you finish a good book.